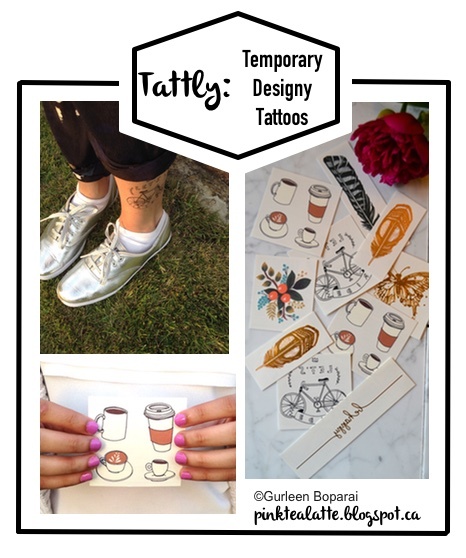 Pink Tea Latte: Chic Find // Tattly: Designy Temporary Tattoos! Summer is coming up quick and we need to get the perfect accessories to pair with our summer dresses and rompers! Temporary Tattoos is the new chic way to accent your outfit! I know temporary tattoos have been hitting the spotlight for some time now, mostly because of cochella; however, temporary tattoos are not just for summer music festivals. Temporary Tattoos can be worn with any chic outfit and are a great way to give your look a little bit of edge! 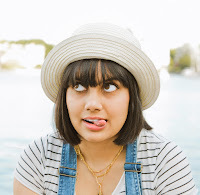 If you want to be rocking temporary tattoos this spring and summer, I highly recommend checking out Tattly: Designy Temporary Tattoos! There is a huge selection of designs to pick from: Coloured, Black + White, and the ever trendy Metallic! Each design comes in a pack of two and the best part is... these are all temporary so you can change it up for each look or mood you are going for! These are fabulous to wear around if you are still not 100% ready to commit to a permanent tattoo. Also, it is a great way to try out different locations on your body to find the best spot for your life long tattoo. As well, Tattly does custom designs!!! They also have a subscription program... YES MONTHLY SUBSCRIPTIONS which we dolls are always anxious to receive in the mail! hehe! 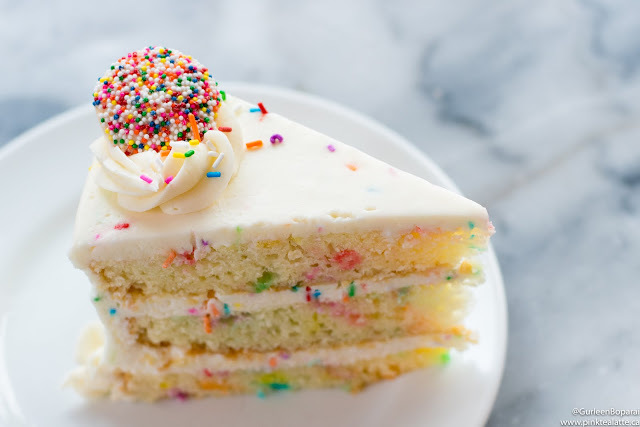 There are various subscription packages so choose what yah like, BUT you do not get to choose your designs so it could be a hit or miss for you. However, with the hipster trend blowing out of control these days, even a tomato temporary tattoo will be the most coolest thing ever your friend will see....Not saying you will be lucky enough to receive a tomato temporary tat in your subscription box! Tattly has also just gotten in a huge new array of designs for the upcoming summer months! You can browse through all of the artists and the designs they have created for Tattly on the Tattly webpage! It is fabulous seeing Tattly support so many fabulous artists! I also want to say a huge thank you to Katherine from Tattly as she was marvellous and gave me a few extra to review for all my readers!